Paris' Tajan will host this month a modern jewelry sale exclusively online, which will include jewelry cases designed by some of the most coveted fashion houses. For the first edition of the Blue Book, Tiffany's annual collection of jewels, published in 1845, founder Charles Lewis Tiffany selected the shade of blue which has today come to be known as Tiffany Blue. The trademark blue may have first been selected by Charles as turquoise gemstones were extremely popular in the 19th century. Turquoise was favoured by Victorian brides who would gift their guests with a turquoise dove-shaped brooch. 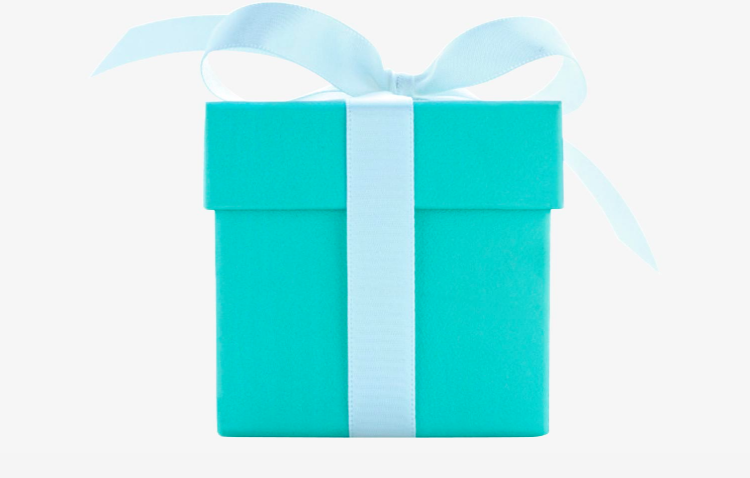 Soon after the first Blue Book was published, the Tiffany Blue Box became the most coveted packaging in the world, As the New York Sun reported in 1906, "Tiffany has one thing in stock that you cannot buy of him for as much money as you may offer, he will only give it to you. And that is one of his boxes." Red is the color of love and Cartier, and Cartier is the jewelry of lovers. 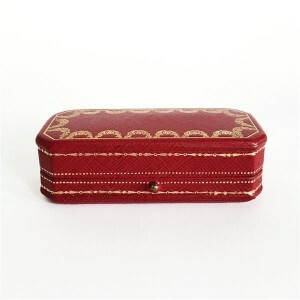 The trademark deep red Morocco leather boxes, finished with a trim of gold lace, are synonymous with the act of giving sweethearts gifts the world over. For each piece of jewelry the interior to chosen to best showcase the piece, either with a black velvet or white silk inside. Cartier's red boxes are one of the most exquisite examples of Parisian artistry. 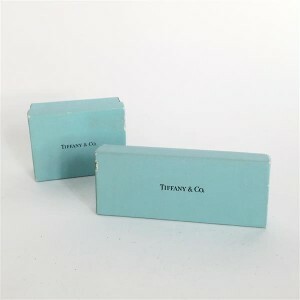 In 2012 Tajan created TLIVE, a platform for online auctions that enables access to the auction world, directly online. As with Tajan's in-house sales, all lots have been authenticated by their team of reputable experts. The online platform allows easy navigation and a straight forward way to follow an auction, with the addition of live video stream. Tajan's Modern Jewellery & Jewelry cases online sale will take place on May 11, 2016. Check out the full catalog on Barnebys here.